Have a question for Mate Guesthouse II? 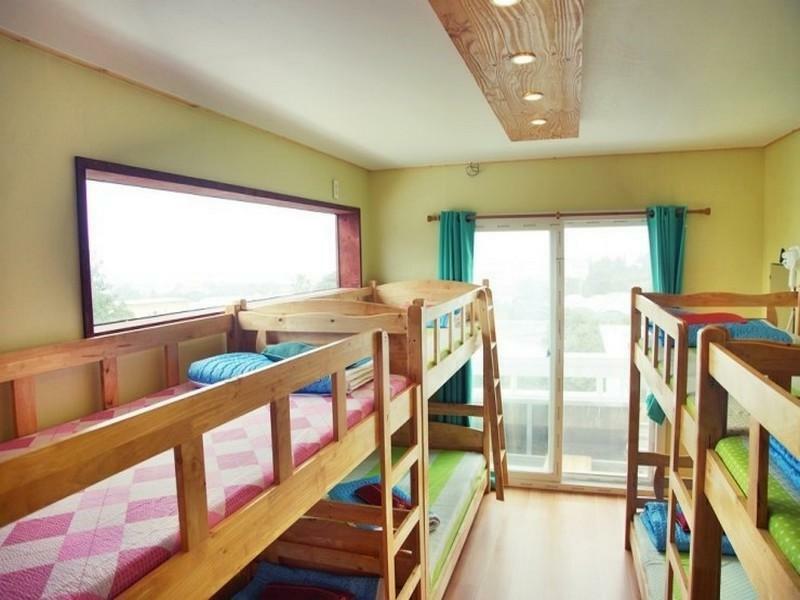 Offering quality accommodations in the beaches, family fun, sightseeing district of Jeju Island, Mate Guesthouse II is a popular pick for both business and leisure travelers. From here, guests can enjoy easy access to all that the lively city has to offer. With its convenient location, the hotel offers easy access to the city's must-see destinations. 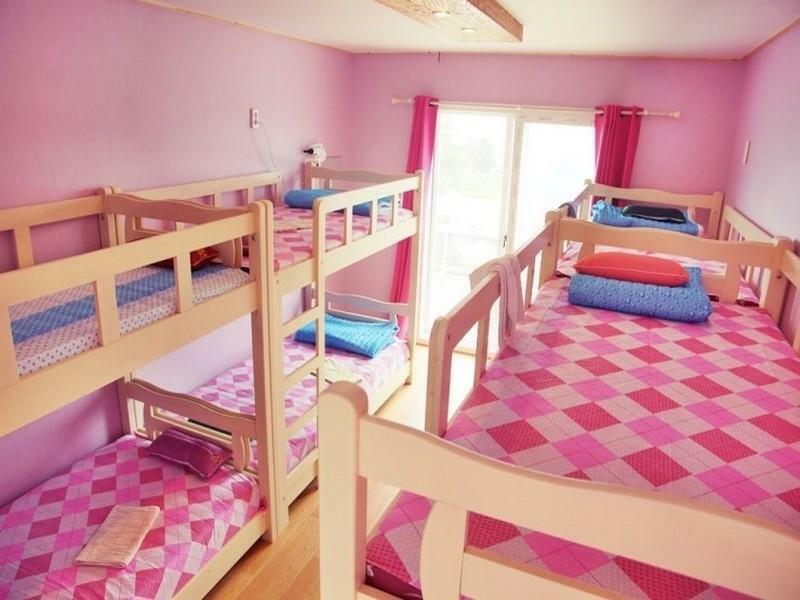 The facilities and services provided by Mate Guesthouse II ensure a pleasant stay for guests. To name a few of the hotel's facilities, there are free Wi-Fi in all rooms, Wi-Fi in public areas, car park, BBQ facilities, tours. 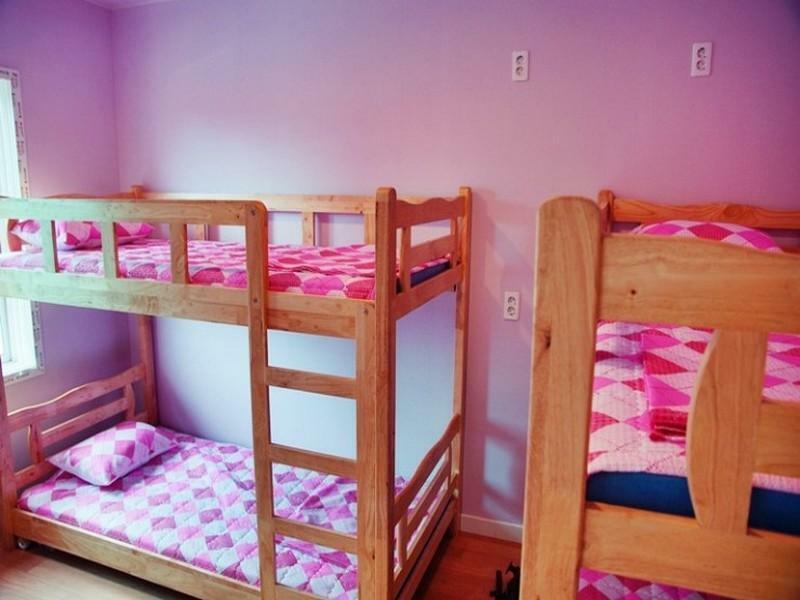 Mate Guesthouse II is home to 4 bedrooms. All are tastefully furnished and many even provide such comforts as internet access – wireless (complimentary), non smoking rooms, air conditioning, heating, shower. Besides, the hotel's host of recreational offerings ensures you have plenty to do during your stay. 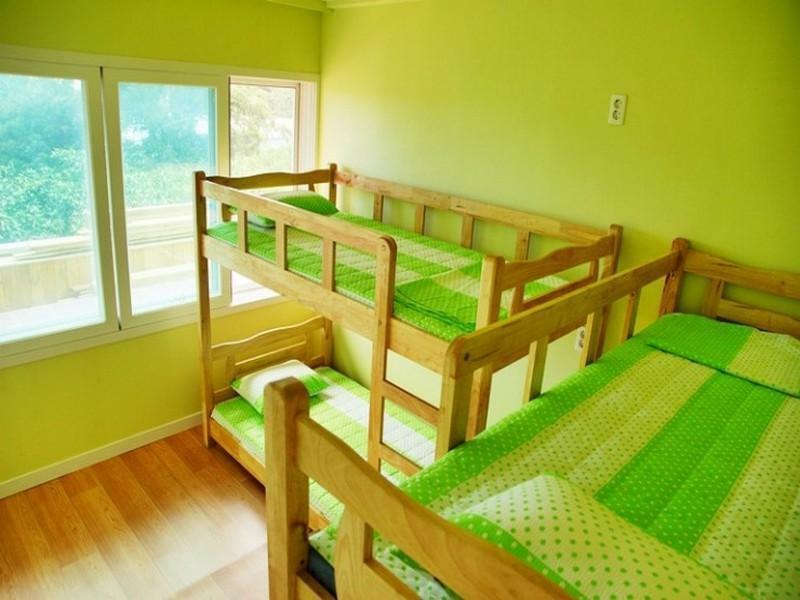 Mate Guesthouse II is a smart choice for travelers to Jeju Island, offering a relaxed and hassle-free stay every time. 아담하고 깨끗합니다. '짝'이라는 방송테마를 활용해서 숙박 손님들끼리 남자1호 여자1호 하는식으로 뭔갈 한다고 하는데 제가 갔을땐 온통 남자들 뿐이라 바비큐파티를 하면서 여행 정보도 나누고 재미있게 놀았습니다. 그냥 푹 쉬시기 원하시다면 다른데를 추천해 드리고 새로운곳에서 모르는 사람들과 재미있게 교류하고 늦게까지 놀기를 좋아하신다면 적극 추천합니다.